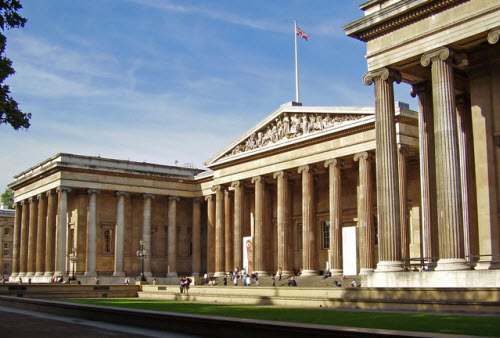 The British Museum is the chronicle of the western civilization. 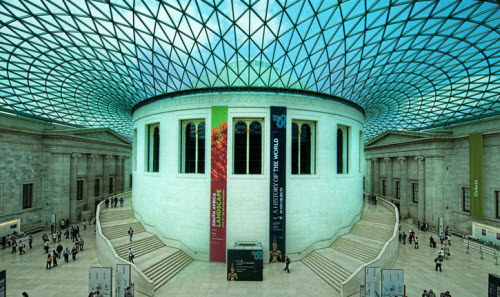 The British Museum is a museum in London dedicated to human history and culture. Its permanent collection, numbering some eight million works, is among the largest and most comprehensive in existence and originates from all continents, illustrating and documenting the story of human culture from its beginnings to the present. The British Museum was established in 1753, largely based on the collections of the physician and scientist Sir Hans Sloane. The museum first opened to the public on 15 January 1759 in Montagu House in Bloomsbury, on the site of the current museum building. Its expansion over the following two and a half centuries was largely a result of an expanding British colonial footprint and has resulted in the creation of several branch institutions, the first being the British Museum (Natural History) in South Kensington in 1887. Some objects in the collection, most notably the Elgin Marbles from theParthenon, are the objects of intense controversy and of calls for restitution to their countries of origin. Until 1997, when the British Library (previously centred on the Round Reading Room) moved to a new site, the British Museum was unique in that it housed both a national museum of antiquities and a national library in the same building. The museum is a non-departmental public body sponsored by the Department for Culture, Media and Sport, and as with all other national museums in the United Kingdom it charges no admission fee, except for loan exhibitions. 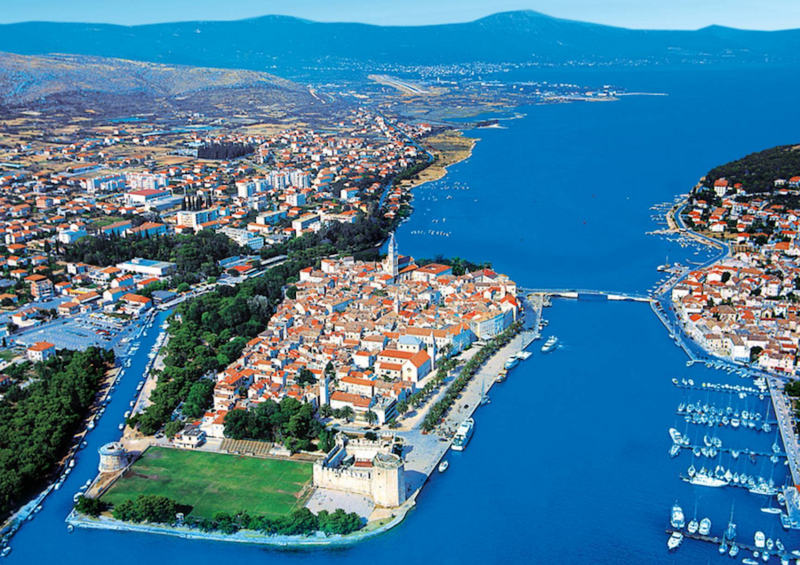 Since 2002 the director of the museum has been Neil MacGregor. 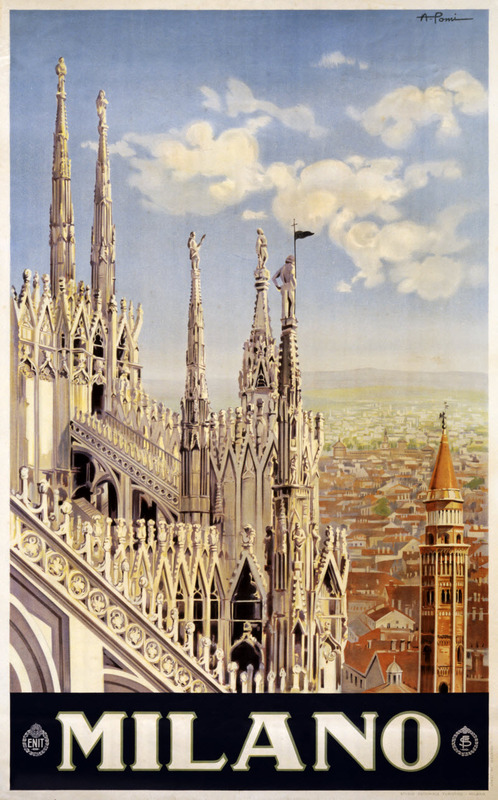 I plan to visit this lovely museum on October 31… so I need to plan ahead.. 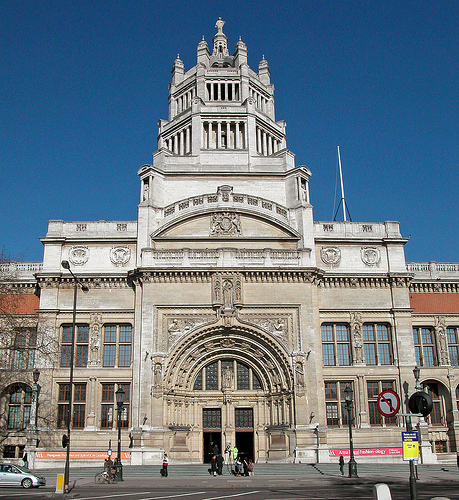 The Victoria and Albert Museum (often abbreviated as the V&A), is the world’s largest museum of decorative arts and design, housing a permanent collection of over 4.5 million objects. Named after Prince Albert and Queen Victoria, it was founded in 1852, and has since grown to cover 12.5 acres (51,000 m2) and 145 galleries. Its collection spans 5,000 years of art, from ancient times to the present day, in virtually every medium, from the cultures of Europe, North America, Asia and North Africa. The museum is a non-departmental public body sponsored by the Department for Culture, Media and Sport. Set in the Brompton district of the Royal Borough of Kensington and Chelsea, neighbouring institutions include the Natural History Museum and Science Museum, the V&A is located in what is termed London’s “Albertopolis“, an area of immense cultural, scientific and educational importance. Since 2001, the museum has embarked on a major £150m renovation programme, which has seen a major overhaul of the departments, including the introduction of newer galleries, gardens, shops and visitor facilities. 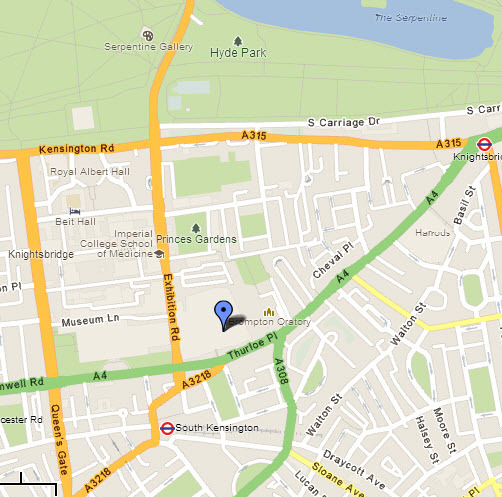 Following in similar vein to other national British museums, entrance to the museum has been free since 2001. Salisbury Cathedral from the Bishop’s Grounds is an 1823 painting by the nineteenth-century landscape painter John Constable (1776–1837). This timeless image of England’s most famous medieval church is one of his most celebrated works, and was commissioned by one of his closest friends, John Fisher, The Bishop of Salisbury. 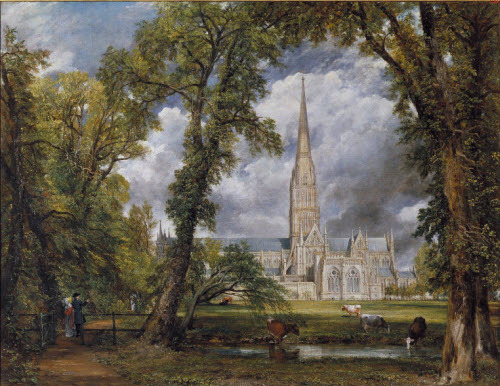 Constable visited Salisbury in 1820 and made a series of oil sketches of the cathedral, which served as the model for this composition. 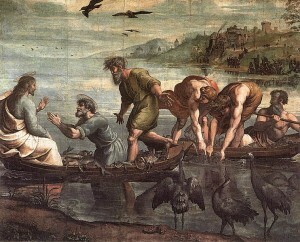 The Raphael Cartoons are seven large cartoons for tapestries, belonging to the British Royal Collection but since 1865 on loan to theVictoria and Albert Museum in London, designed by the High Renaissance painter Raphael in 1515–16 and showing scenes from the Gospels and Acts of the Apostles. 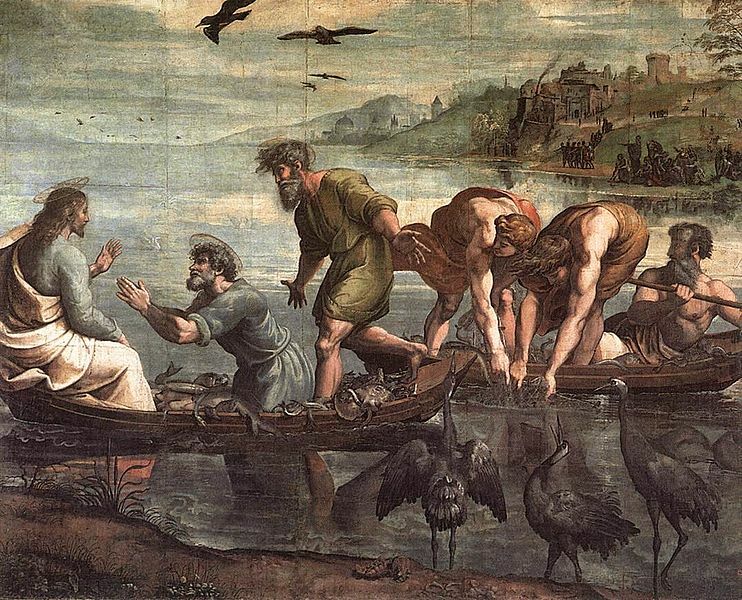 They are the only surviving members of a set of ten cartoons commissioned by Pope Leo X for tapestries for the Sistine Chapel in the Vatican Palace, which are still (on special occasions) hung below Michelangelo’s famous ceiling. Reproduced in the form of prints, they rivalled Michelangelo’s ceiling as the most famous and influential designs of the Renaissance, and were well known to all artists of the Renaissance and Baroque. 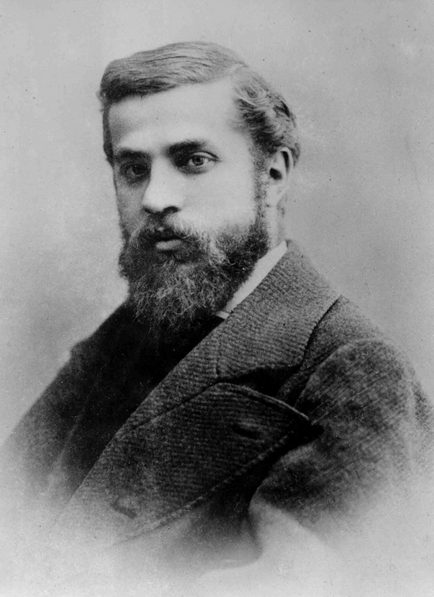 Admiration of them reached its highest pitch in the 18th and 19th centuries; they were described as “the Parthenon sculptures of modern art”. 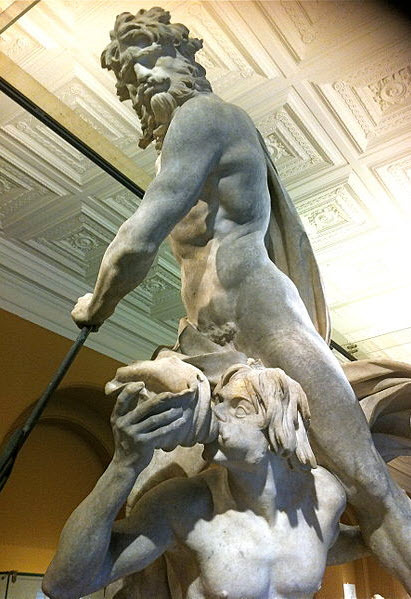 Neptune and Triton is an early sculpture by the Italian artist Gian Lorenzo Bernini. 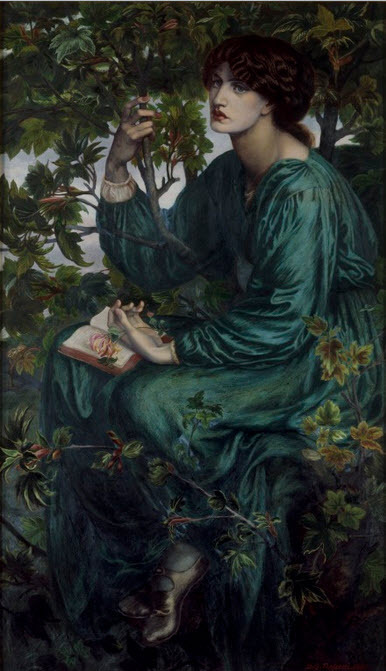 It is housed in the Victoria and Albert Museum of London and was executed c. 1622–1623. Carved from marble, it stands 182.2 cm (71.7 in) in height. The sculpture of Samson Slaying a Philistine is the earliest of the great marble groups by Giambologna (1529-1608), sculptor to theMedici Grand Dukes of Tuscany, and the only substantial work by the artist to have left Italy. It was commissioned in about 1562, byFrancesco de Medici for a fountain in Florence, but was later sent as a gift to Spain. The group was presented to the Prince of Wales, later King Charles I, in 1623 while he was in Spain negotiating a marriage contract, and it soon became the most famous Italian sculpture in England. On its arrival in England it was given to the king’s favourite, the Duke of Buckingham, and subsequently changed hands three times before coming to the Victoria and Albert Museum in 1954. The legendary Greek hero Theseus sits astride the minotaur whom he has just killed. Coils of thread used by Theseus to retrace his steps from the minotaur’s lair can be seen by the minotaur’s left leg. This was one of Canova’s earliest completed works after he left Venice to settle in Rome, in 1781. The massive block of marble from which this group was carved was given to Canova by his patron Girolamo Zulian, who was Venetian ambassador in Rome. Zulian gave Canova the choice of subject for the work, and he decided on one of the stories from Ovid’s Metamorphoses.